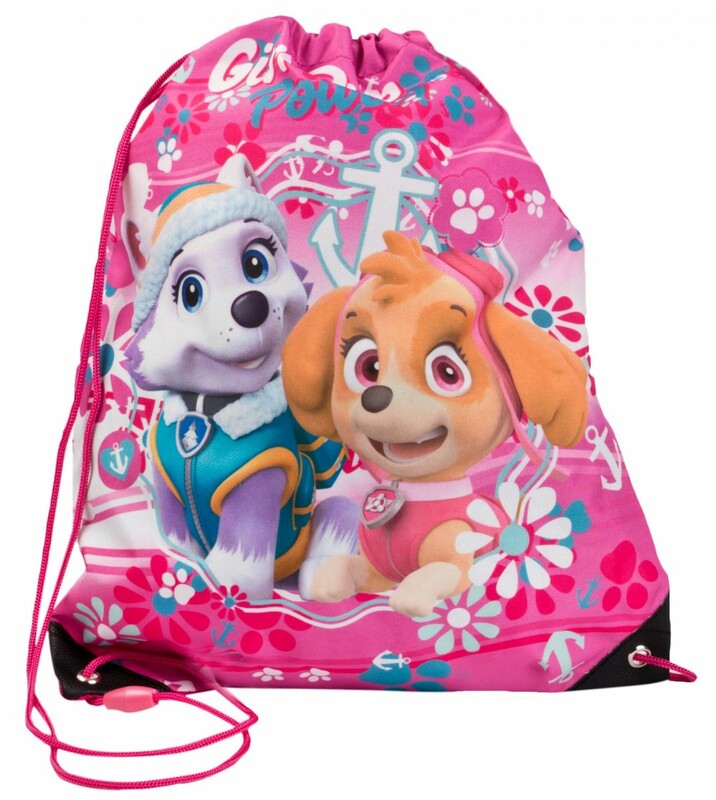 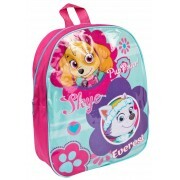 This official Paw Patrol drawstring bag features a cute image of Skye and Everest from the Paw Patrol Team. 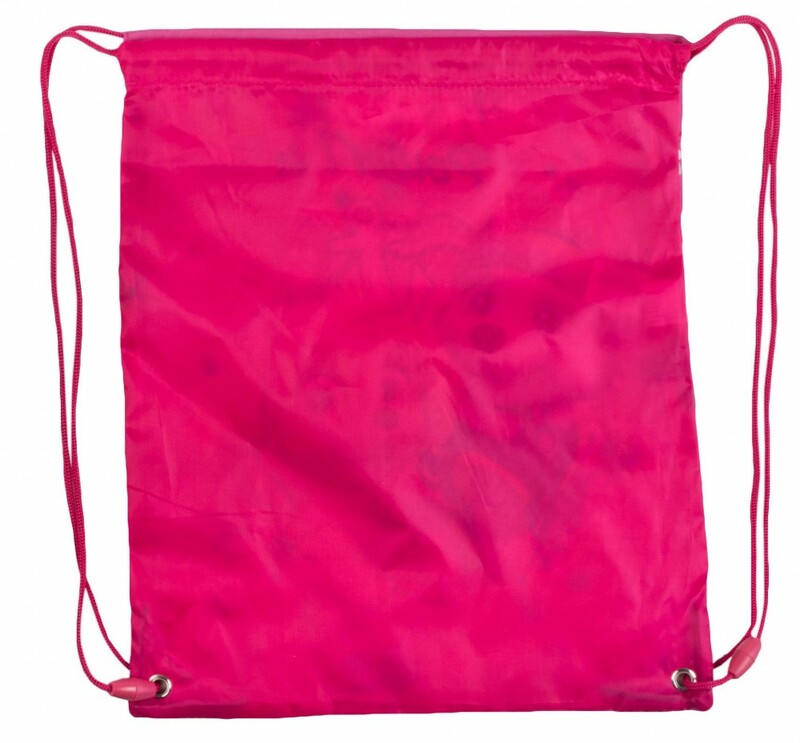 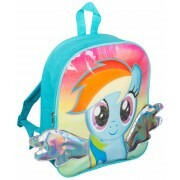 The bag is made from lightweight, but hard wearing material and features fully adjustable drawstring shoulder straps. 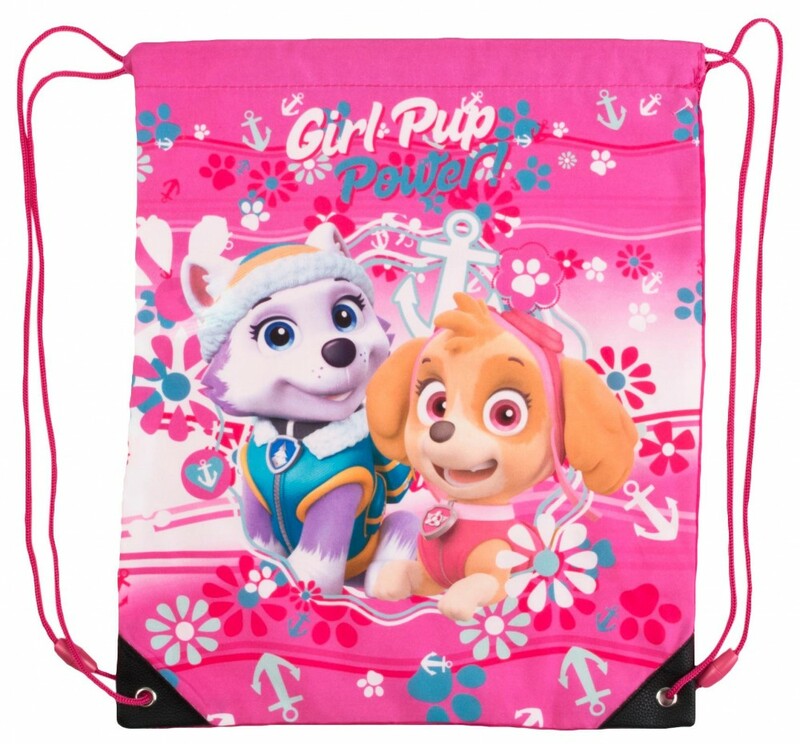 A perfect buy for Paw Patrol fans of all ages.